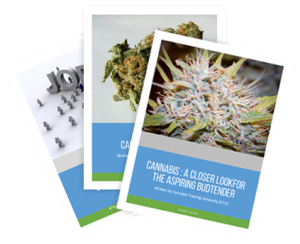 Go inside some of the leading medical marijuana dispensaries and see first-hand what managers are looking for in a BudTender. Learn to be a successful patient relation specialist. Gain all the knowledge you will need to land this exciting position. 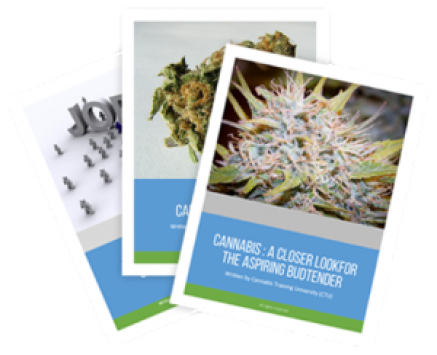 Become a certified budtender and help patients receive the information and medication that they need. Stand out from other candidates. Watch and hear insider secrets that you won’t find anywhere else!